The latest family attractions anticipated for the Texas Hill Country will soon be open! 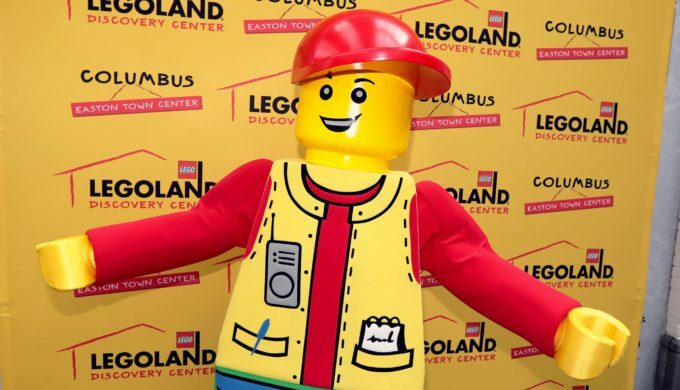 The LEGOLAND Discovery Center and the Sea Life Aquarium are coming to the Shops at Rivercenter mall in San Antonio, and they’ve just announced when they’re anticipated to be opening. 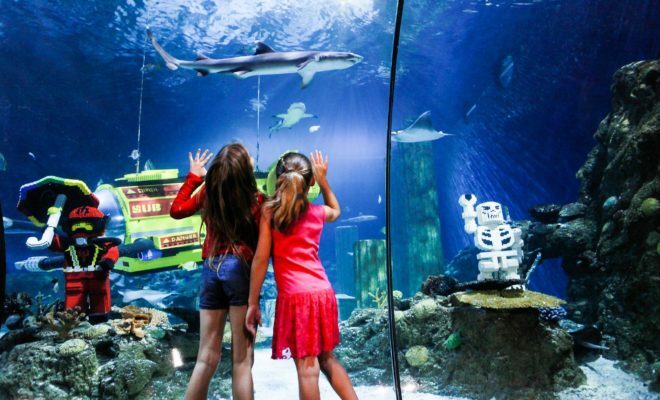 Small versions of the LEGOLAND theme parks, Discovery Centers are indoor attractions featuring models constructed using the popular building blocks. 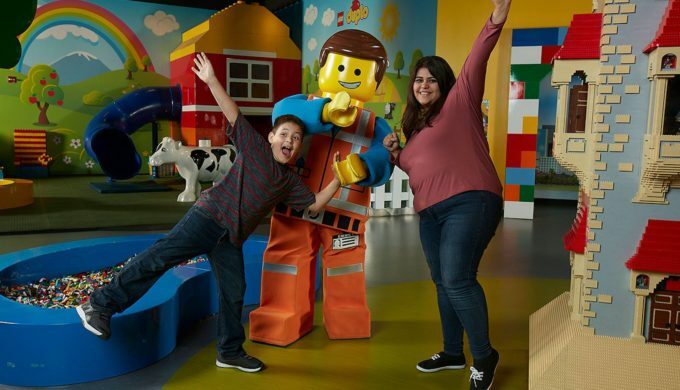 The LEGOLAND Discovery Center in San Antonio will have its grand opening from April 12 through April 14 of this year and will have a 4D cinema, play areas, LEGO-themed rides, and party rooms. 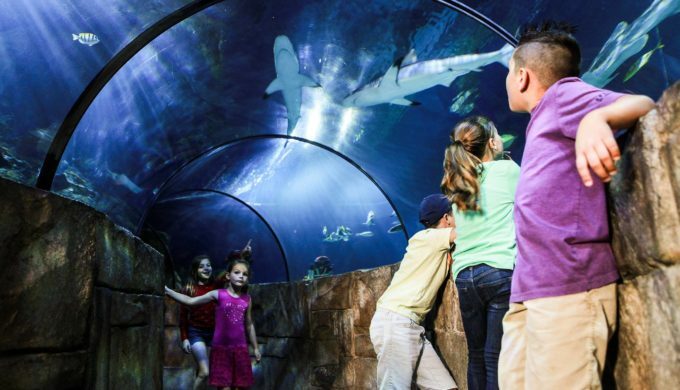 Sea Life Aquarium will be home to a walk-through tunnel of marine life in which visitors will see sharks, starfish, seahorses, shrimp, and rays. This will be the second of such facilities in Texas which are owned by Merlin Entertainment (The first is in Dallas). The opening dates, although not firm, are scheduled for May. Next Story → Hot Sauce vs. Salsa: Are You Sure You Know the Difference?